Mobileezy Winter Newsletter 2016 - Special Offer within! The first Newsletter of the year with Easter already over! As the silly season and summer is behind us and we're moving into winter it's a good time to reflect on the year behind and to think about how we can improve things for the next year. Did we do everything to the best of our ability? Are there changes we can make to run things more smoothly? Is it time to change systems and processes? Or is everything perfect? New Mobileezy8 subscriptions in May receive 3 months free*. Get in before the new financial year!! Minimum saving of $120 over 12 months. 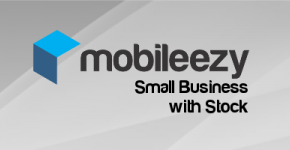 Mobileezy Small Business with Stock is a great solution for small businesses with a small mobile workforce who want a simple, easy to use stock tracking system. It is perfect for businesses considering stock management, but who don't want an onerous or expensive stock management solution. Combined with all the features of Mobileezy Small Business this software package also provides stock management and picking functionality. 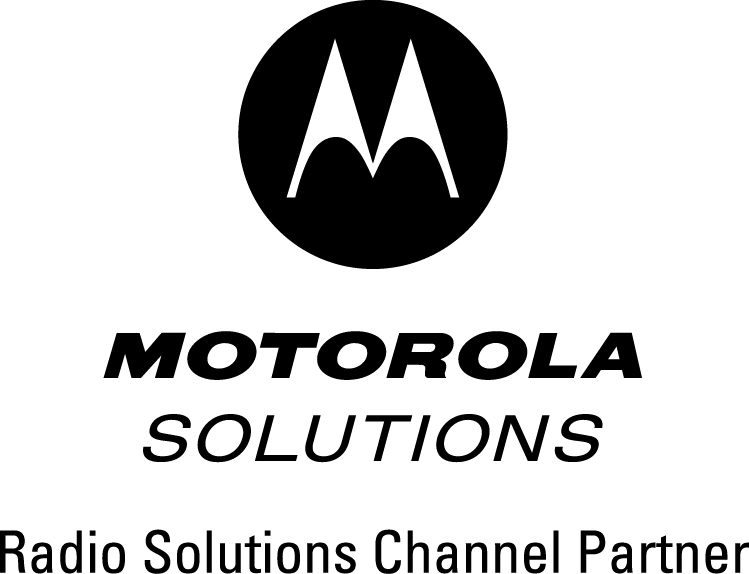 Catch up with Arkin and the team at Lustre J to see how Mobileezy has worked for them. 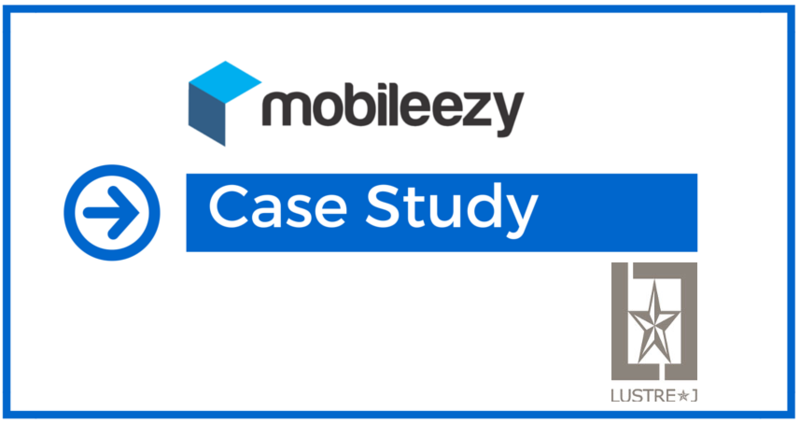 If you would like to submit your Mobileezy story for a case study, contact us now on 03 9548 9114 or info@anigo.com.au. 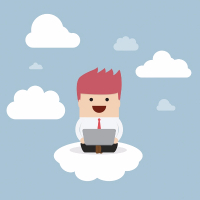 Moving to MYOB in the Cloud? Several of our customers have upgraded to MYOB in the cloud and have run into issues with Mobileezy. This is just a reminder to please call us before you upgrade so that we can discuss all the ins and outs of the process. 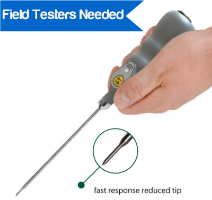 Bluetooth Temperature Probe Field Testers Needed! We're getting some great feedback from customers who have tested it but would love to get more! Please give us a call on 03 9548 9114 or email info@anigo.com.au if you're interested. 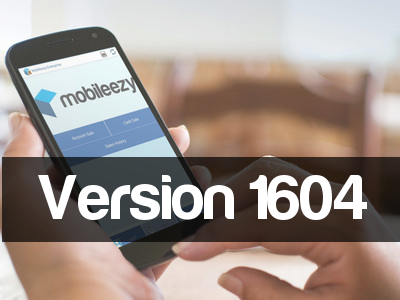 * Only valid for new Mobileezy8 subscriptions when upfront payment is made on a 12 month subscription. Valid until 31st of May 2016. Excludes Premium Assist subscriptions.